As our Receptionist, Diana Little is the first to greet you at our office and often the first voice you hear on the phone. 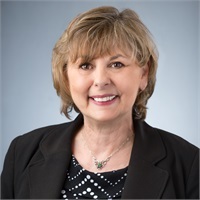 Diana joined MACRO in 2013 with over 40 years of experience in customer service across a variety of industries including accounting and publishing. Her welcoming personality makes her the perfect fit for the position as she enjoys getting to know each and every client.